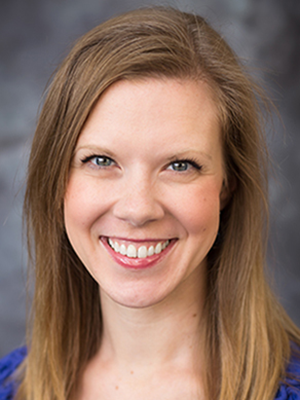 Lisa Zak-Hunter, PhD, is a licensed marriage and family therapist and behavioral health faculty member in the Univerisity of Minnesota St. John's Family Medicine Residency Program. Previously, she was a behavioral science educator at the Via Christi Family Medicine Residency Program. Bermúdez JM, Zak-Hunter LM, Stinson MA, Abrams BA. I am not going to lose my kids to the streets: Meanings and experiences of motherhood among Mexican-origin women. Journal of Family Issues. 2014;35(1) 3-27. Zak-Hunter L, Berge J, Lister Z, Davey M, Lynch L, Denton W. Medical family therapy scientists practitioners. In Hogson J., Lamson A, Mendenahall TJ, Crane DR, eds. Medical Family Therapy: Advanced Applications (pp. 219-240). NY: Springer Publishing. 2014. Zak-Hunter L, Johnson LN. Exploring the association between partner behaviors and eating disorder symptomology. Fam Syst Health. 2015;33(4):405-9. Zak-Hunter L, Sudano L, Mendenhall T. Models and fidelity in integrated care: Getting Started! (Part A). Presentation at the annual conference of the American Association for Marriage and Family Therapy, Atlanta, GA. October, 2017.